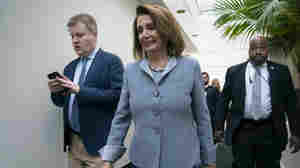 April 19, 2019  Impeachment talk started again among Democrats Thursday with the release of the redacted Mueller report. Many still see that as too politically risky even though they see Trump as unfit for office. 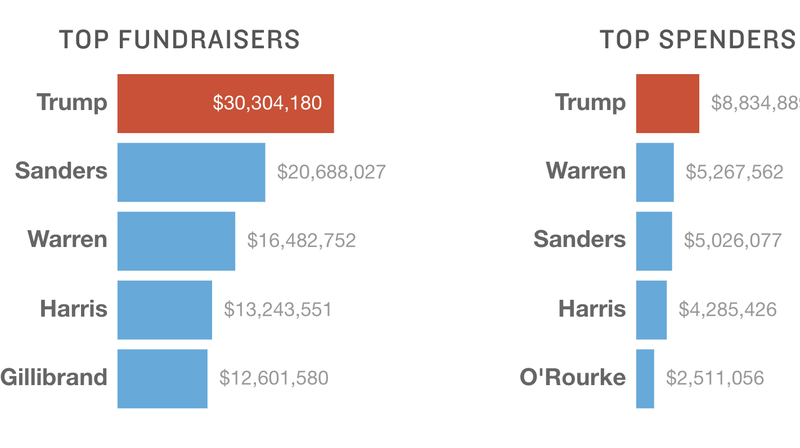 April 16, 2019  See which 2020 presidential candidate has raised the most money, who has spent the most, where a candidate's funding comes from — and how the Democrats stack up against President Trump. 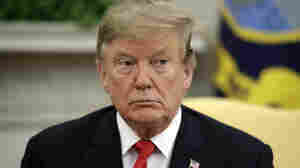 April 12, 2019  President Trump has refused to release his tax returns. 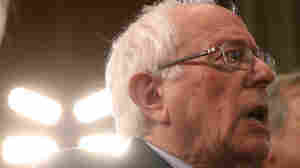 Many Democrats are using that against him, as they reveal their own personal wealth and financial interests. 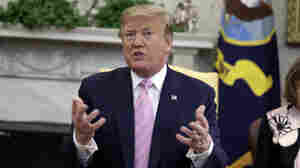 April 9, 2019  Speaking to reporters Tuesday, President Trump restated an earlier falsehood in which he blamed the Obama administration for a policy the Trump administration in fact started. 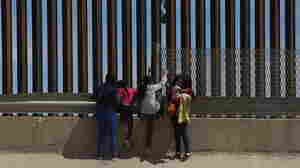 April 9, 2019  Kirstjen Nielsen's departure from the Department of Homeland Security means that 15 of President Trump's Cabinet-level appointments have departed, a number far higher than in previous administrations. 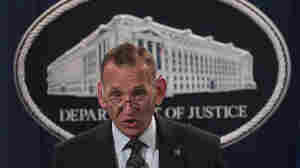 April 8, 2019  In a statement, the White House said Randolph "Tex" Alles "has done a great job at the agency" and would be replaced by James M. Murray, a career Secret Service member, who will start in May. 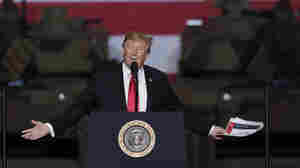 April 5, 2019  In a speech before the International Brotherhood of Electrical Workers union, Biden assured the audience that he had permission to embrace a union worker and put his arm around a child onstage. 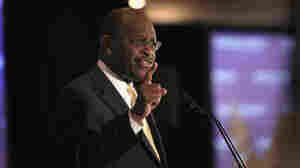 April 4, 2019  President Trump says he plans to nominate former Godfather's Pizza CEO and GOP White House hopeful Herman Cain to a vacant spot on the Federal Reserve Board. 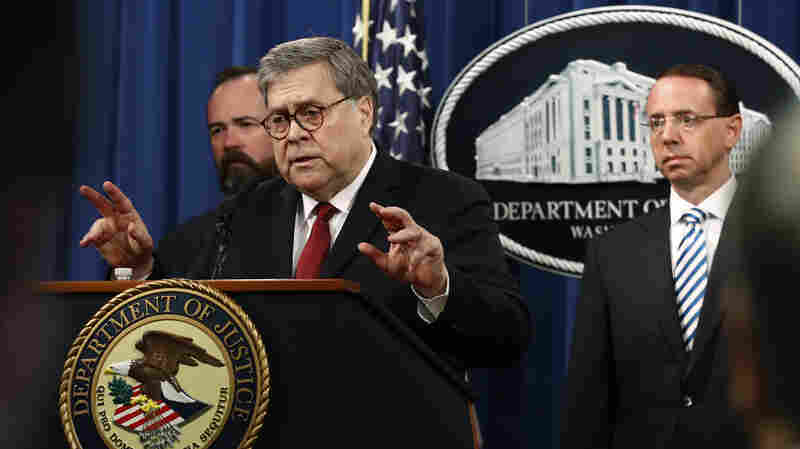 April 4, 2019  A number of government agencies work closely with the industries they are charged with regulating. 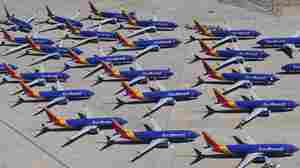 The issue surfaced after Boeing's 737 Max planes had to be grounded by the FAA. 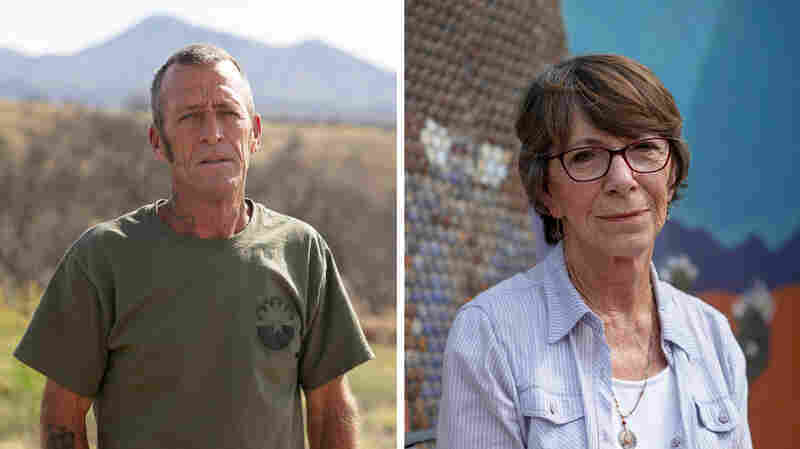 April 1, 2019  More than two dozen people, including two current senior officials, received security clearances after their initial denials were overturned by other top officials. 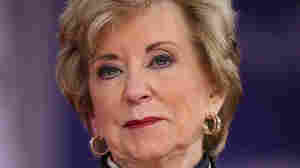 March 29, 2019  McMahon is stepping down as head of the agency after more than two years in President Trump's Cabinet. 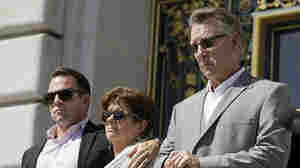 McMahon had been known as a professional wrestling promoter. 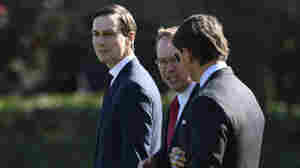 March 29, 2019  South Korean President Moon Jae-in will visit President Trump in Washington on April 11, after U.S. denuclearization talks with North Korea recently fizzled. 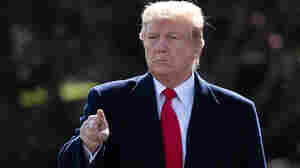 March 27, 2019  President Trump's pick for a seat on the Federal Reserve Board is drawing mounting criticism from economists of all stripes. 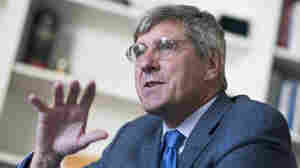 Moore says he has the right experience, but critics fault his track record. 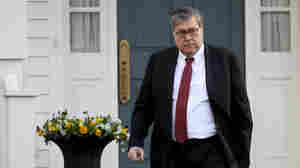 March 25, 2019  Attorney General William Barr's letter to Congress about the Mueller Russia probe is a big short-term win for the president, but it doesn't "exonerate" him totally, and Democrats want to see more. 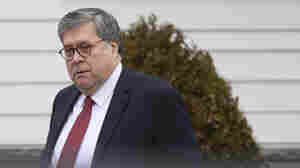 March 24, 2019  This is not the first time Bill Barr has led the Justice Department. 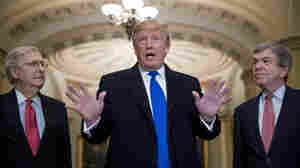 The seasoned D.C. lawyer has expressed expansive views on the powers of the president — and supported past presidential pardons. 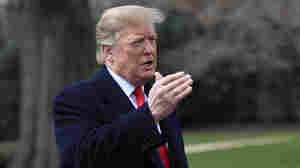 March 20, 2019  The president told reporters, "Let people see" special counsel Robert Mueller's report, as Trump again denied any collusion with Russia prior to his election in 2016.